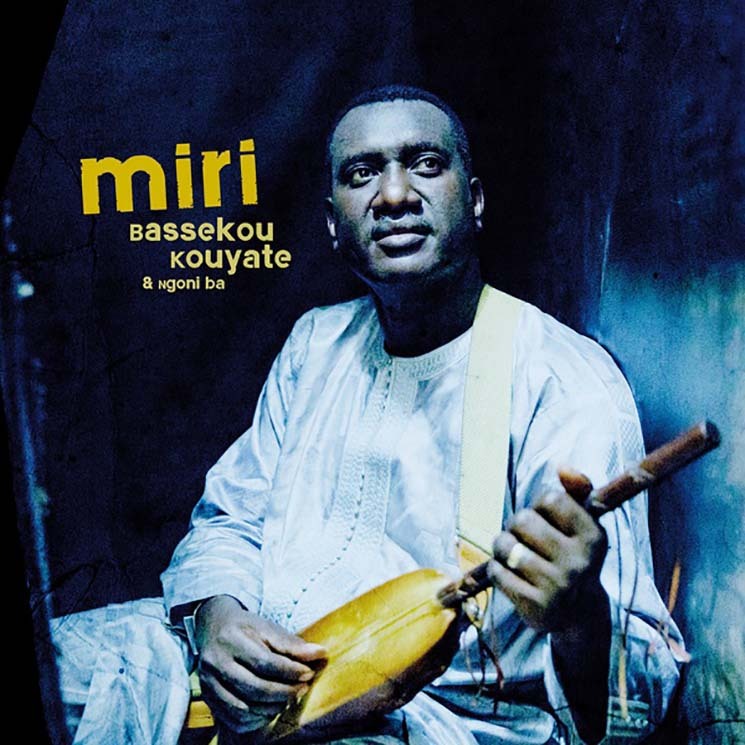 Miri means contemplation or dream in the Bamana language and adequately represents the intent of Bassekou Kouyate's fifth studio release. Miri takes us to Kouyate's Mail-based hometown of Garana to highlight the struggles and triumphs the region has endured. Working with his band, Ngoni Ba — including his wife and vocalist Amy Sacko — the record includes guest spots from music notables Habib Koite, Afel Bocoum and Abdoulaye Diabate. Tracks like the midtempo "Deli," the lightfooted "Nyame" and the enjoyable Habib Koite collaboration on "Kanto Kelena," have the 11-track Miri progressing fearlessly, and proves the former sideman to Ali Farka Touré has evolved as both a musician and ngoni master.